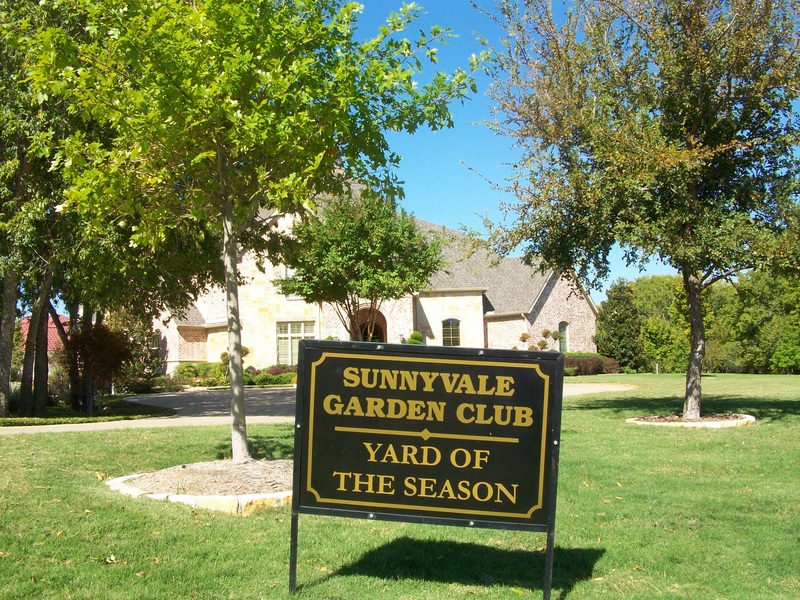 The Yard of the Month for September was awarded to Brenda and Ron Adams, 333 Sedona Falls Dr. in Sunnyvale. Categories: Uncategorized, Yard of the Month | Tags: 2012, Yard of the Month | Permalink. 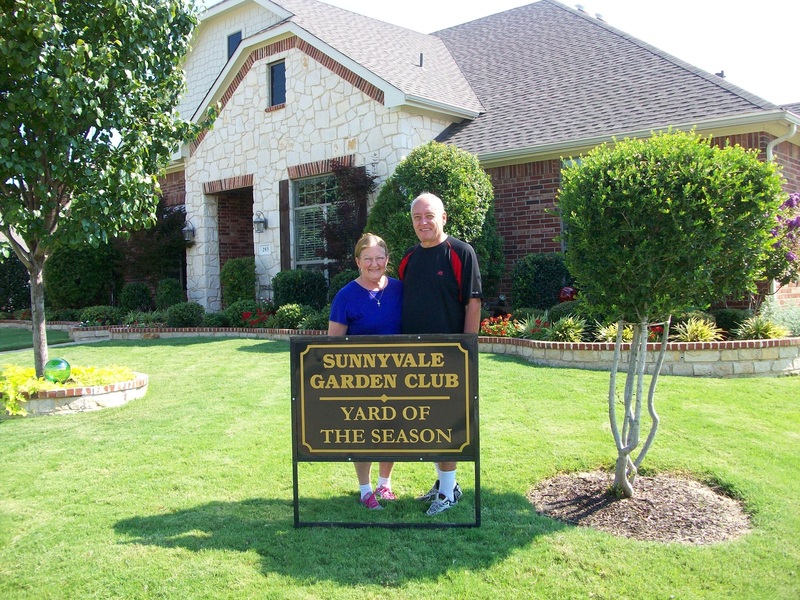 The Yard of the Month for August was awarded to Krista and Michael Dawdy, 320 Overdale Ct. in Sunnyvale. Categories: Yard of the Month | Tags: 2012, Yard of the Month | Permalink. 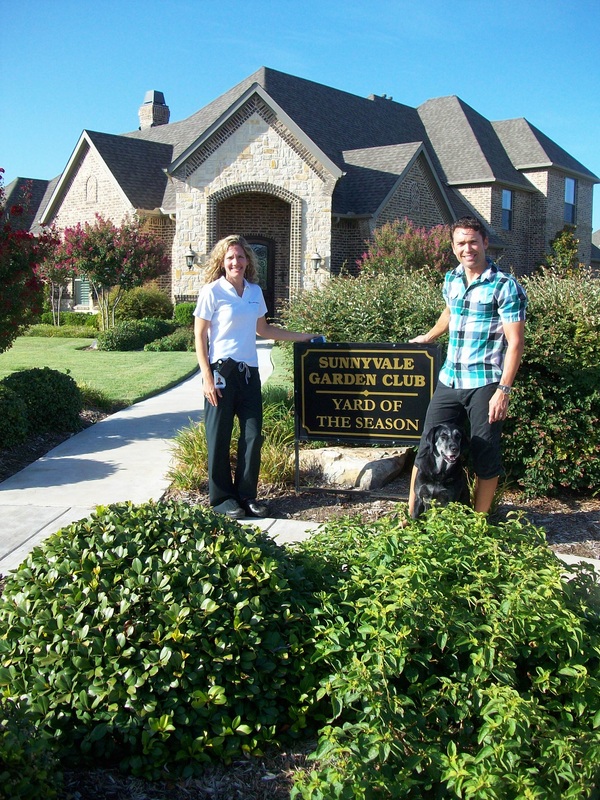 The Yard of the Month for July was awarded to Debbie Stokes and Thomas DeCarlo, 243 Old Mill Road in Sunnyvale.